Terra Mitica theme park opens for the season on the 8th of April 2017. Benidorm Palace is the venue for the II edition of the Benidorm Magic Festival. The event will take place over two days on 27th and 28th of May with live performance for different magicians. Halfway to Heaven - The Billy Fury Story live at the Benidorm Palace on Sunday 14th May 2017. Benidorm Palace celebrates its 40th anniversary in 2017. To celebrate and in honour of this important event the new show will be called Ruby. Rehearsals will start shortly and the Benidorm Palace will close for 3 days before the opening to change all the Media lighting. The famous ITV sitcom "Benidorm" will commence filming series 10 on location in Benidorm on the 14th of March 2017. Mundomar opens for the new season on the 18th of March 2017. One of the most popular soul groups from the 70s. The Philadelphia soul group The Stylistics dominated the charts in the 70s with 12 consecutive top ten hits. Heatwave Productions present UB40 in Concert in the Benidorm Palace on Sunday 9th October 2016. Boat trips from Calpe will resume on the 1st of April for the summer season. Benidorm Trip Advisor Travellers Choice Destinations Award 2015. TripAdvisor users have once again voted Benidorm as one of the Top Ten Spanish Destinations in their prestigious Travellers’ Choice Awards. Terra Mitica opens 1st April 2015 Ticket sales here. 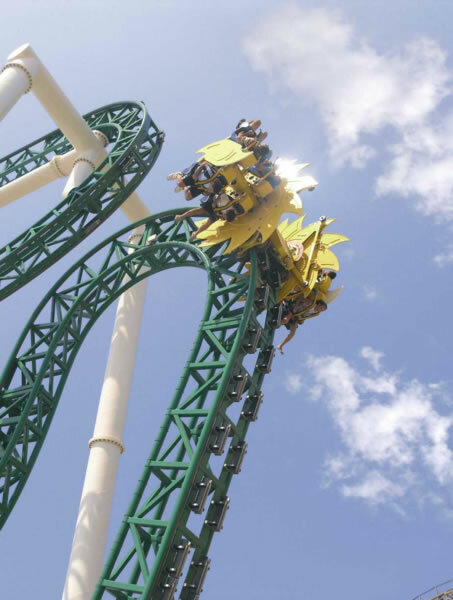 Benidorm Theme Park Terra Mitica re opens for the 2015 season on the 1st of April. The park celebrates 15 years this season with new shows Cleopatra, Hercules & Icaro..
A casting for the popular TV programme Benidorm took place yesterday in the Hotel Melia in Benidorm. A night to remember this October at the Benidorm Palace. Take a trip back in time with “Walk like a man” the tribute show featuring all the famous hits from the unmistakable Frankie Valli and The four Seasons. 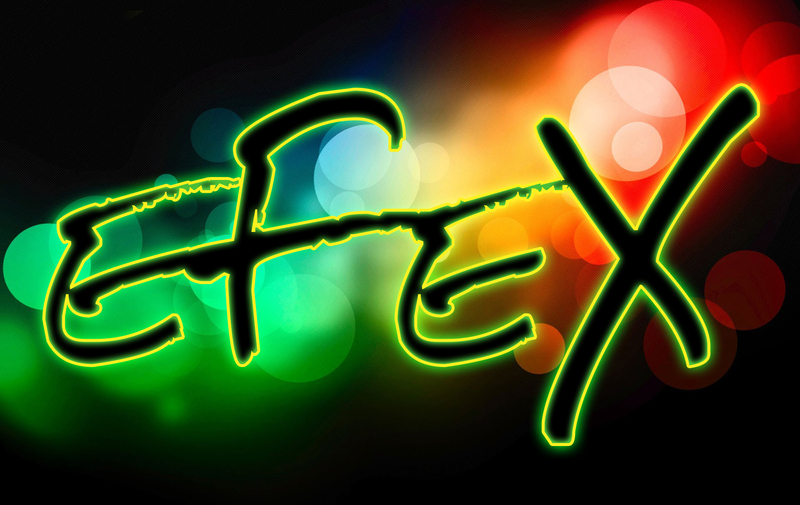 Benidorm Palace - EFEX New show 2014. The Benidorm Palace will remain closed on the 22nd and 23rd of April to change the scenery and backdrops for the new summer 2014 show. Discover the fascinating world of wine during the Easter holiday period while in Benidorm or on the Costa Blanca . The Benidormanimal and nature Park Terra Natura updates its attractions for the 2013 season. The Searchers live in concert at the Benidorm Palace on Sunday 21st of April 2013. 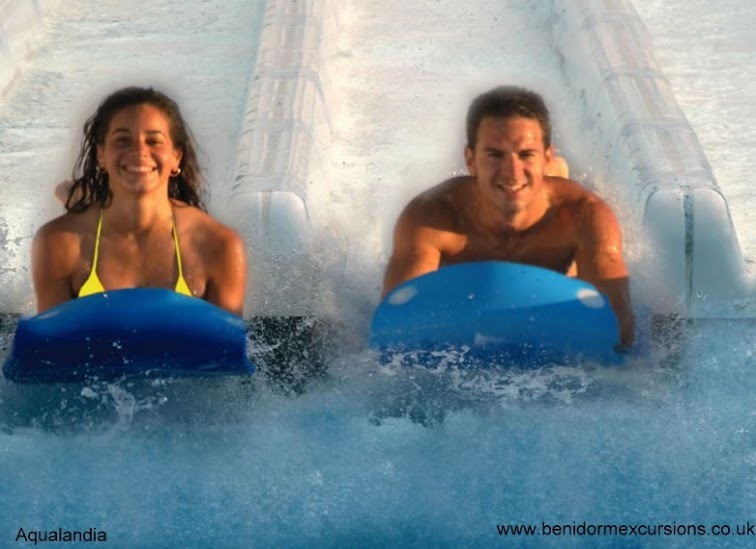 Aqualandia one of Benidorm's fun filled water parks will re-open for the summer 2013 season on the 18th of May 2013. 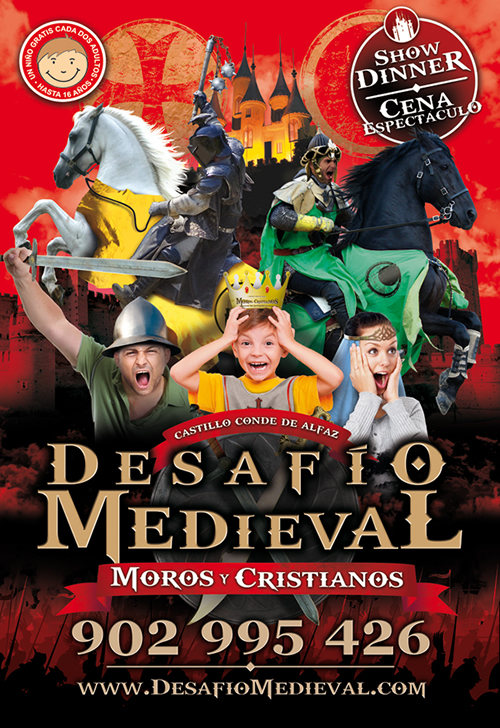 The Castle Conde de Alfaz will re-open on the 6th of April for the season with a new show. You will be taken back centuries to when the Moors and Christians fought in this area creating our history. Share and feel the tension of the heroic duals between the Christian Knights and the Al Fariz Moors. Brotherhood of Our Lord Jesus Christ in his agony in the garden of Olives San Juan Bautista Parish. Brotherhood of The Holy Christ of Forgiveness and sacred death. Parish church of Ntra. Sra. de la Almudena. Palm Sunday 1st of April . Brotherhood of Our Lady of hope and Peach. Parish of El Buen Pastor. 11:00 – 12:00 Blessing of the palms and olive branches, procession and holy mass. Route: From the Church through the following streets ,Puig Campana, Roldan, Almendros, Mercado, Tomas Ortuño, Apolo XI, Maravall, and back to the Church . Brotherhood of Our Father Jesus of Nazareth. Parish Church of San Jaime & Santa Ana. 11:00 In the Parish church of San Jaime & Santa Ana. Blessing of palms and olive branches and procession via the following route: Calle Santa Faz, Paseo de la Carretera, Alameda, Mayor y Plaza de San Jaime & Santa Ana . Followed by Holy Mass. 19:00 Holy Mass for the Brotherhood in the parish church of San Jaime & Santa Ana. Brotherhood of the Sacrament of the Last Supper. Parish of Ntra. Sra. de la Almudena. 11:00 Blessing of palms and olive branches followed by a procession through the streets with the Throne depicting the Triumphant entrance of Jesus in Jerusalem. After the procession, holy mass. 12:00Blessing of the palms and olive branches and a procession which will take the following route. Starting from the Hotel Bahía, Av. Llorca Alos, Calle Alfaz del Pi, Calle Santander, Av. Mont Benidorm, Calle Pajares, Plaza de las tiendas returning to the Parish Church of San Juan Bautista followed by Holy Mass. 11:00Blessing of palms and olive branches. Procession with the Throne depicting the Triumphant entrance of Jesus in Jerusalem through the adjacent streets followed by Mass. 19:30Holy Mass with confession before and after the service..
19:00 Rosary and Solemn Easter Triduum, or Holy Triduum and mass. 19:30Holy Mass with confession before and after the service. Procession Starting from the Parish Church of San Jaime & Santa Ana and taking the following route: , Plaza de San Jaime, Calle Mayor, Calle Alameda, Plaza de la Cruz, Paseo de la Carretera, Calle Tomas Ortuño, Calle Apollo XI, Calle Almendros, Paseo de la Carretera, Calle Sta. 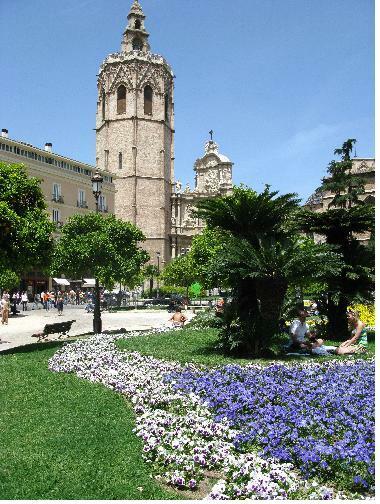 Faz, Plaza de San Jaime and returning to the Church. 19:30Holy Mass with confessions before and after the service. 19:00 Rosary, Solemn Easter Triduum, or Holy Triduum and mass. 23:00 HOLY HOUR & stations of the cross through the local streets adjacent to the Church. 19:30Holy Mass celebrating the Last Supper with the washing of the feet..
21:00 Procession,Joint procession with the Brotherhood of The Holy Christ of Forgiveness and sacred death through the streets of the neighbourhood. 19:30Holy Mass celebrating the Last Supper. Starting from the Parrish ofSan Juan Bautista accompanied by the Throne of The Agony of Jesus Christ in the Garden of Gethsemane, Mount Olives. Route: Parish church of S Juan Bautista, Plaza de las Tiendas, C Pajares, Av. Mont Benidorm, Av. Llorca Alos, Calle Murtal, C Santander, Av. Mont Benidorm, Calle Pajares, Plaza de las Tienda & back to the Church. 19:00Holy Mass celebrating the Last Supper. 21:00 Silent Procession with the Thrones of the Holy Christ of forgiveness and sacred death, the Last Supper and the Virgen of Sorrows. The procession will take the following route. Departing from the Parish Church of Ntra. Sra. de la Almudena, Calle Gines Cartagena, C Capitán Cortes, Calle Castellana,C Velazquez, Calle Acacias, C Goya, C Gines Cartagena and returning to the Church. 01:00Holy hour after which the church will close. 07:00Departing from the Parish Church to Mount Calvary where there will be Stations of the Cross and the Sermon of the Seven Last Words. 18:00Celebration of the Passion of Christ. 20:00All the Brotherhoods will meet with their Religious images to take part in the General Procession and Burial. 20:30 Start of the Procession from the Parish Church of San Jaime & Santa Ana. All the Brotherhoods , with the priests, Local Authorities , Military and Musical Bands. 17:00The brotherhood will celebrate their own Passion and Death of Christ. 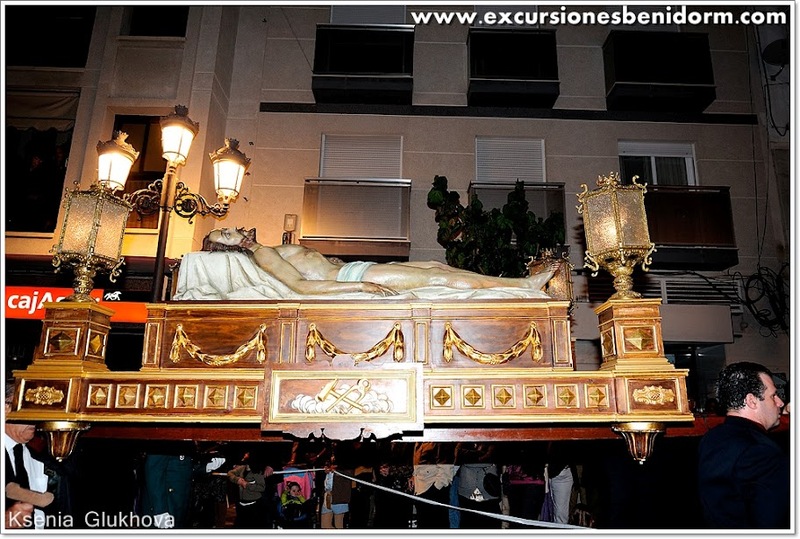 20:30in the Parish Church of San Jaime & Santa Ana, General Procession and Burial. 11:00Meditation of the Seven Last Words of Christ on the Cross. .
17:00 Celebration of the Passion and death of our Lord. 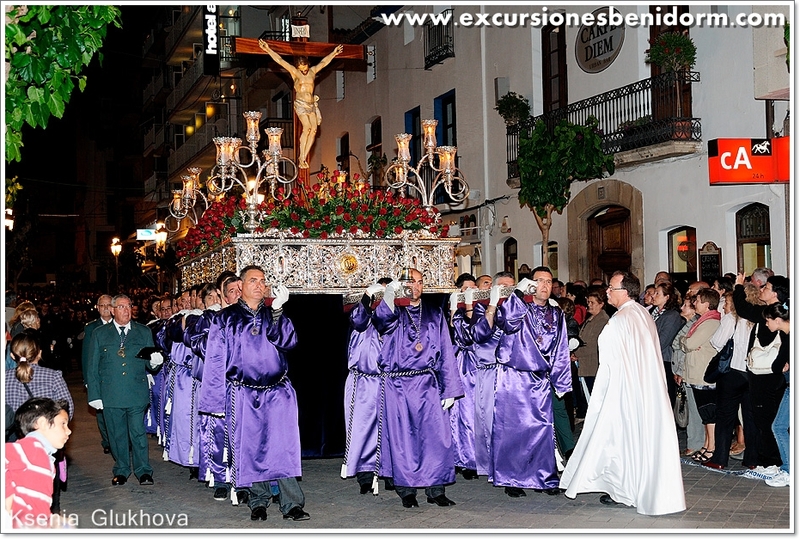 20:30 General Procession and Burial. 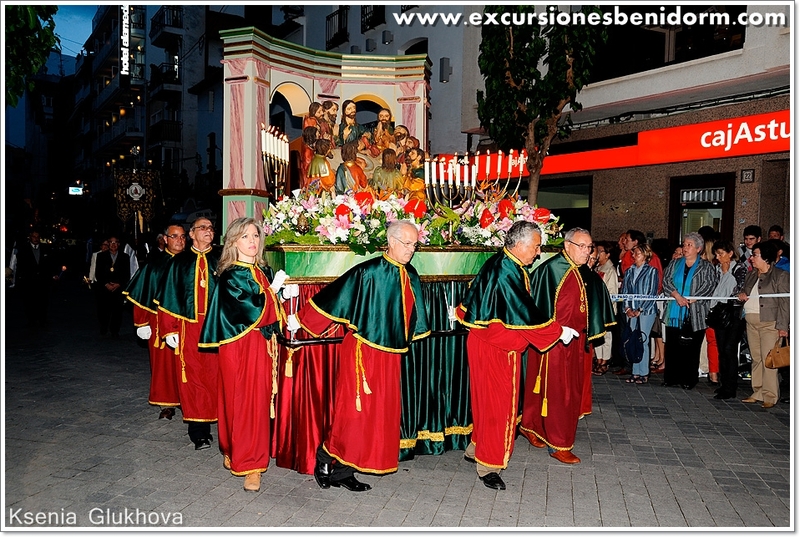 Route:Departing from the Church of San Jaime & Santa Ana with the participation of all the Cofradias or Brotherhoods in Benidorm. Brotherhood of Our Lady of Sorrow. Parish of San Jaime & Santa Ana. 07:00Departing from the Parish Church of San Jaime & Santa Ana to Mount Calvary where there will be Stations of the Cross and the Sermon of the Seven Words. Celebration of Easter Sunday Mass to celebrate the Resurrection at the usual Sunday time. 08:00Departing from the Parish Church of San Jaime & Santa Ana. Reunion of Our Lord and his Mother. 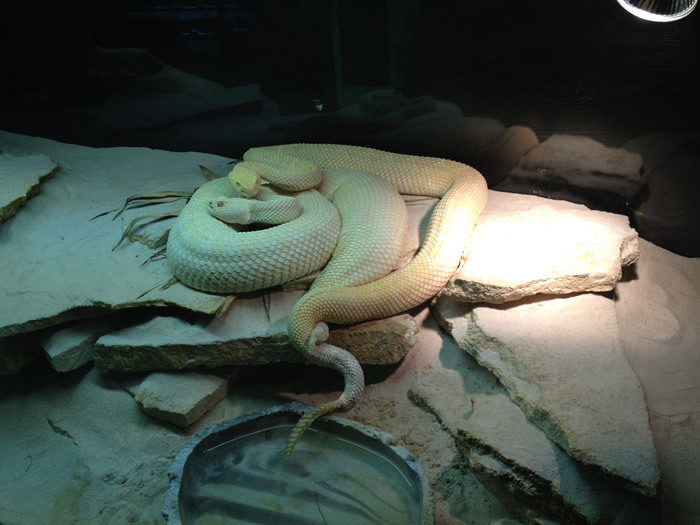 Terra Natura Benidorm attempt to reproduce the albino rattlesnake in captivity. Experts from Terra Natura, Benidorm, are attempting to breed the albino rattlesnake (Cotalus atrox) in captivity. This species, considered to be the most venomous snake in North America is threatened with extinction due to the use of its skin in the leather trade and the use of its body in the cosmetic industry. The procedure began by progressively decreasing the temperature in the enclosures over several months until the temperature reaches 20 degrees centigrade. During this period the male and female are kept apart, as in the wild they would only come together to mate. This process stimulates the pair in preparation for reproduction. The temperature is then increased to 28 – 30 degrees and the pair meet face to face. . When the male detects the female’s presence by smell it needs to convince the female to accept it as a mate. It does this by sending spasms and vibrations through the female’s body until she responds and accepts him. When they eventually mate they remain together for several hours before separating. Experts then remove the male rattlesnake for a few days so he cannot smell the female and then reunite them again. During this second meeting the male is able to detect whether the female is pregnant and depending on this will either mate again or lose interest. This species is ovoviviparous, meaning that the eggs mature inside the mother, and she gives birth to them when they are ready to hatch. This pair of rattlesnakes are Albino so their young will be born with a lack of pigmentation. If all has gone to plan the young will be born in approximately six months and Terra Natura will have successfully bred this species in captivity. Terra Natura has another rattlesnake with normal pigmentation. The rattlesnake is characterized by its dark colour with a lighter diamond shaped pattern and ringed tail in black and white. The two albino snakes in Benidorm do not have this dark pigmentation which is unusual, making them rather special. 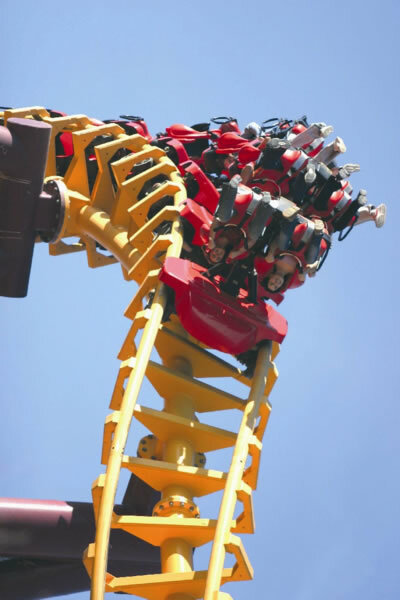 Terra Mitica opens for the season on Friday 30th March 2012 with all its attractions and rides open to the public. New for this season is an open air Jacuzzi, located in the Egyptian area. The park has turned the River Nile into an area of relaxation with 16 “Swan Neck” water jets for visitors to enjoy along with the other 30 thrilling rides and fun filled attractions at the park. Mundomar has recently taken part in the EAAM International Congress which was held in Madrid on the 9th - 12th of March 2012. The EAAM is the European Association for Aquatic Mammals to which Mundomar has been an active member since 1998 and has a long established record in environmental activity. The EAMM requires its members to comply with strict quality and welfare standards in their parks. The aim is then to share expertise, experience and research gained in the care and conservation of these marine mammals to other members of the Association. 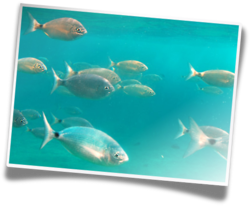 Mundomar offers its visitors the opportunity to see the marine animals in their habitat. Each animal's environment has been especially recreated in detail to make the integration of each species easy. Visit Mundormar's Dolphinarium, which was the first of its kind in Spain as well as the enclosures for the Sea Lions and Seals. More that 80 different species form Mundomar's varied family. Fun for all ages with Mundomar's firm commitment to environmental issues. Buy your tickets for Mundomar. Cultural Activities in Benidorm during March & April 2012. Salon de Actos of the Town Hall. 25th March at 11:00 in Benidorm Palace. Women Directors - Mira Nair Season. Original Versions in English with Spanish Subtitles. 14th April at 19:00 in the Salon de Actos of the Town Hall. Espai d' Art in the Town Hall. Alicante Province 1770 – 2001. Espai d Art in the Town Hall. Organized by the Diputacion of Alicante. The 2nd Republic in Alicante 1931-1936. Espai d'Art in the Town Hall. Organized by the University of Alicante. Espai d'Art in the Mercat. Sala de Investigadores of the Town Hall. Valley of the Kings a journey through history. 9th March at 19:00 in the Social Centre La Torreta. Organized by the Education Dept. of the Town Hall. Terra Natura presents the only Indian Rhinoceros born in captivity in Spain. The young rhino ventured out for the first time today into the park's enclosures. 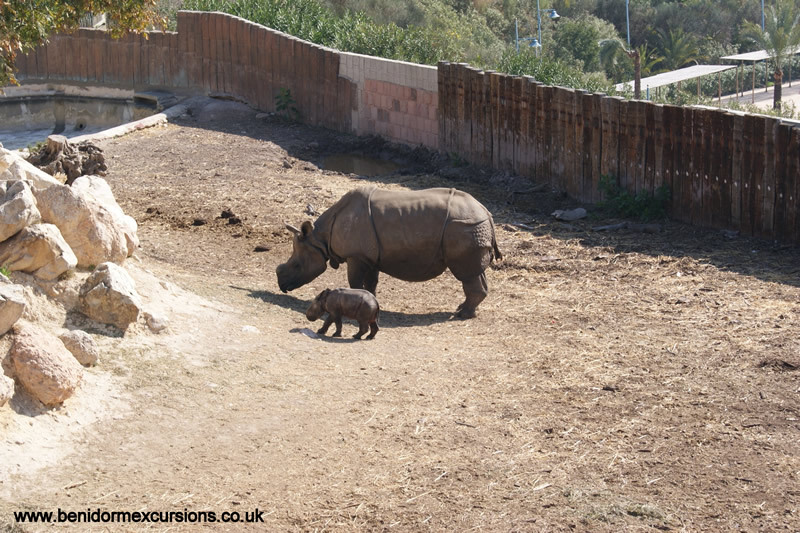 The animal theme park Terra Natura Benidorm officially introduced to the public today, the young Indian Rhino calf born in the park. The young calf who was born on the 8th of February 2012, weighs about 55 kilos. It has remained inside the shelter since birth but today it was able to explore the meadows in the complex. The arrival of the calf was at times complicated. It took nearly two hours for the young rhino to stand on its own, which in the wild would only take about an hour. Added to this difficulty, it had problems latching on to its mother to suckle, and was therefore unable to nurse. Terra Natura experts had to bottle feed the young rhino for the first few days. The calf was given vitamins to supplement its diet by the park staff, who took turns around the clock to feed it every two hours. Milk was extracted from the mother and placed in bottles until the experts managed to help the mother to nurse her calf naturally. The calf is monitored continually with the help of cameras installed inside the shelter. Veterinary Surgeons weigh and examine the calf daily, to control its growth and development and at the moment the calf is putting on about a half a kilo per day. The young rhino who at birth was rather weak, is transforming daily and is full of vitality. The young animal moves freely and has now sufficient strength in its legs to be able to walk up and down slopes. 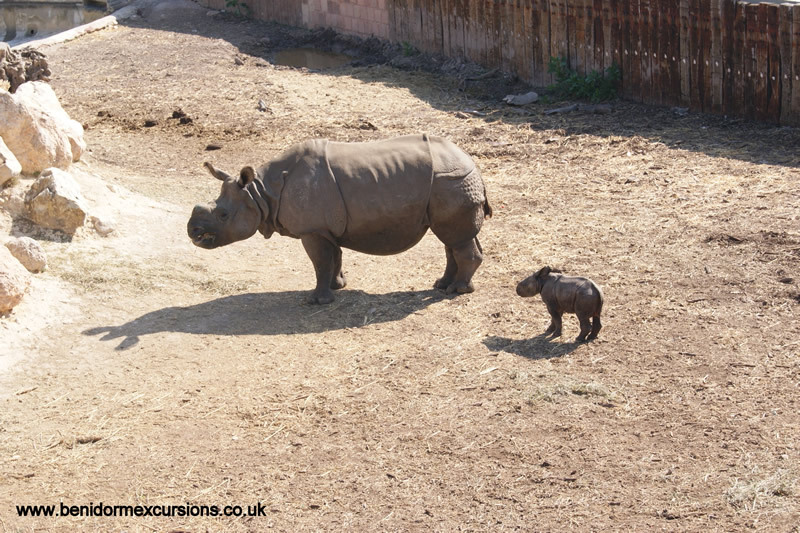 Although the rhino calf loves exploring its surroundings it doesn´t go far from it's mother who is called Shiwa. It was a difficult birth for first time mum Shiwa with a 16 hour labour. Shiwa is very attentive to all cries from her young and when the calf calls to be fed she hurries to its side. She guides the young rhino when they are changing to another facility and at night time this large animal curls up to leave room for the young calf and to keep it warm. Staff tempt the calf to drink from the bottle but fortunately the rhino prefers to suckle its mother. This is part of the tireless efforts to make sure that the rhino develops correctly. If the young rhino preferred the bottle it would have problems feeding and that would mean that staff would have to resort to bottle feeding again. The young calf who has not yet been named will, as from today, go outside for a few hours to get used to his future environment. At the moment the calf will not mix with other females or with its father Niko to avoid any conflict. Adult males do not recognize their young and could attack the young rhino. As a precaution the water from the lake in the grounds has been drained as young rhino do not know how to swim and it is still far too cold for it to do so. The experts from Terra Natura are going to use the same method of reproduction used on Shiwa on another female Indian Rhino named Nisha. The reproduction of this species is of great importance as they are in danger of extinction. Their reproduction in captivity guarantees their survival on this planet and could be used in areas where the rhino population has dwindled. More photos from Terra Natura. MUNDOMAR OPENS SATURDAY 3RD MARCH FOR THE 2012 SEASON. • The Benidorm theme park has several new features to be included throughout the season. • "The Adventure of Life", is the new slogan for Mundomar which reflects the environmental philosophy of the park and the adventures waiting for you to experience there. 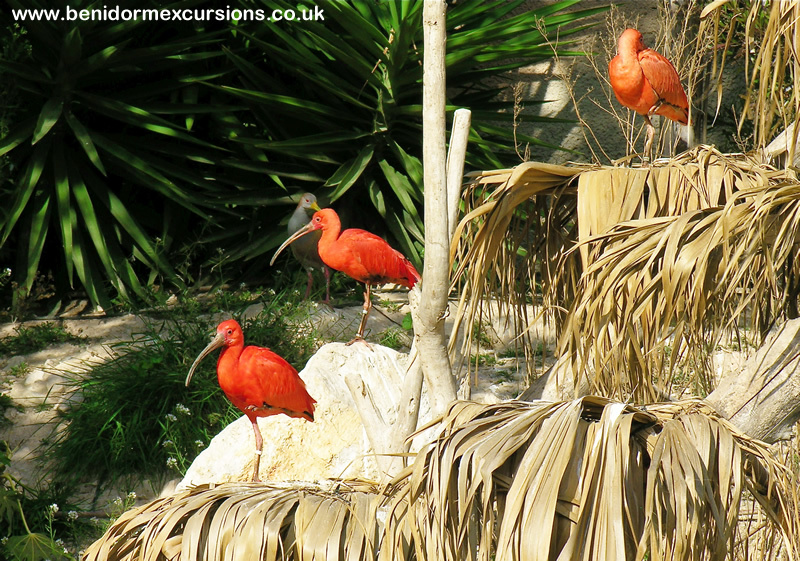 Mundomar, the wildlife park in Benidorm reopens on Saturday 3rd of March. Among the many innovations for the 2012 season, is a unique, new, tropical bird show "Peter Parrot". The show relates the adventures of a group of children who try to help Peter who has been banished by the Captain to the Island. This new show is a pioneer in Spain, it combines the art of training these exotic birds with new technology that uses interactive video projection. Video masks are used to stage the story and develop the central theme. 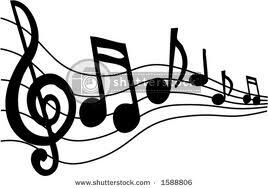 Mundomar also has a new theme tune “Come to Mundomar” adding rhythm for all the family to enjoy. The lyrics teach children to respect animals and how much fun these wonderful friends can be. Dolphins, sea lions, meerkats, lemurs and penguins are just some of the 80 different species of exotic animals and marine mammals waiting for your visit. There will be many activities throughout the season including a puppet show and creative workshops at the weekends. There is also a “Sambadrome”, a percussion area with more than a dozen “Djembe” drums, where you can let your hair down and show off your musical talents. 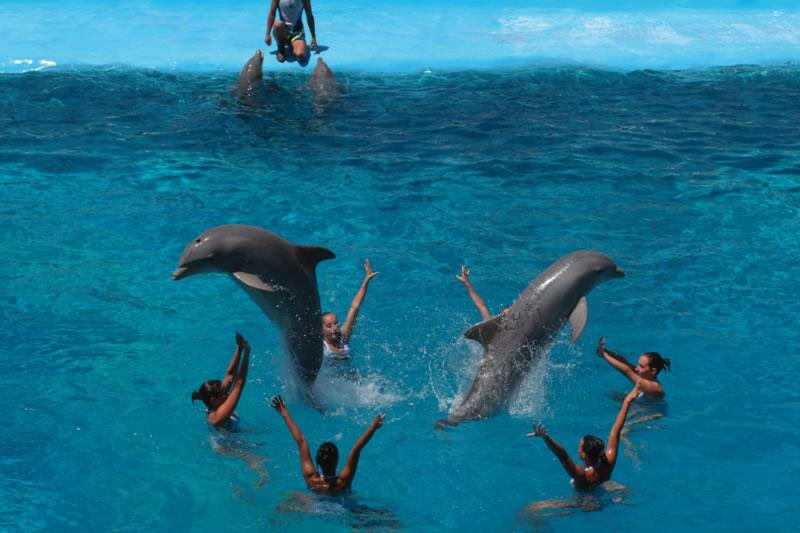 The Benidorm Theme Park also offers spectacular dolphin and sea lion shows as well as the opportunity to experience a unique Encounter with the dolphins or the chance to Swim with the sea lionsor just be a “Trainer for the Day”. Purchase your tickets for Mundomar. Take a look at some photos of Mundomar. You can now see Kali in Terra Natura and she is beautiful! 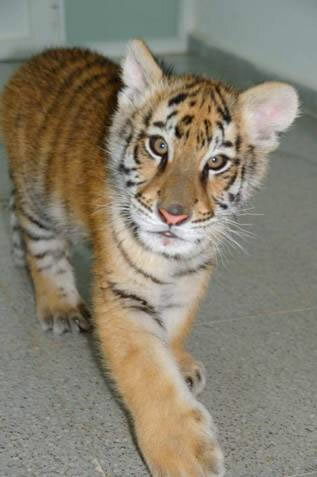 The Asian tiger cub who was born in November 2010 and abandoned by her mother at birth is now with the other tigers at the park. The Vet from Terra Natura Benidorm has completed the weaning process and the vaccinations needed to protect Kali's immune system. A small chip was also placed under the skin on the left side of her neck, to make it easy to identify her. Tigers are a species considered to be in danger of extinction and categorised as a CITES I species (Convention on International Trade in Endangered Species of Wild Fauna and Flora) and because of this they must each have a chip to identify them. Read more about Kali in our articles in the section "excursion articles". Terra Natura the animal and nature park is taking part in a campaign to raise money to help the zoos that have been affected by the earthquake and tsunami that hit Japan’s coast on the 11th of March . The World Association of Zoos and Aquariums (WAZA), an organization that has spearheaded the initiative, will be responsible for centralizing and channeling donations to help zoos and aquariums in the northern part of Honshu Island. This organization has also set up a space on its website (www.waza.org) to process the donations directly. The Benidorm Park, in addition to informing visitors about the campaign, has placed boxes and posters in different parts of the park for the public to make donations. The donation boxes will be in place until April 30th. The funds will then be sent to the WAZA who will in turn send the amount to the Japanese Association of Zoos and Aquariums (Jaza). The donations will help to alleviate the severe damage suffered by the Fukushima Aquarium, which was flooded, the flood water reaching the second floor. Part of the aid will also be used to transfer mammals and seabirds to Kamogawa Sea World, as well as feeding species living in Sendai Yagiyama Zoo. Solidarity and collaboration beyond the kitchen. McDonald’s the American restaurant chain is a familiar name to all of us, but few people know about the social work done by some of its franchisees. In this article we look at the work done by two of the restaurants in Benidorm,in particular the restaurants in the Plaza Triangularand in the Rincon de Loix. McDonald’s principal clients are children and adolescents and the majority of their social work is destined to their age groups. One of these activities is taking place this month, March 2011, in collaboration with the Doble Amor Association for the disabled. This is a competition of paintings and drawings which members from Doble Amor have painted in their daily workshops. The members vary in age from 20 to 65 and the participants whose paintings are put on display are invited to have a meal at the restaurant in acknowledgement for all their hard work. These paintings and drawings will be on display every Friday during the month of March from 15:30 to 17:00 hours and cover a variety of topics. 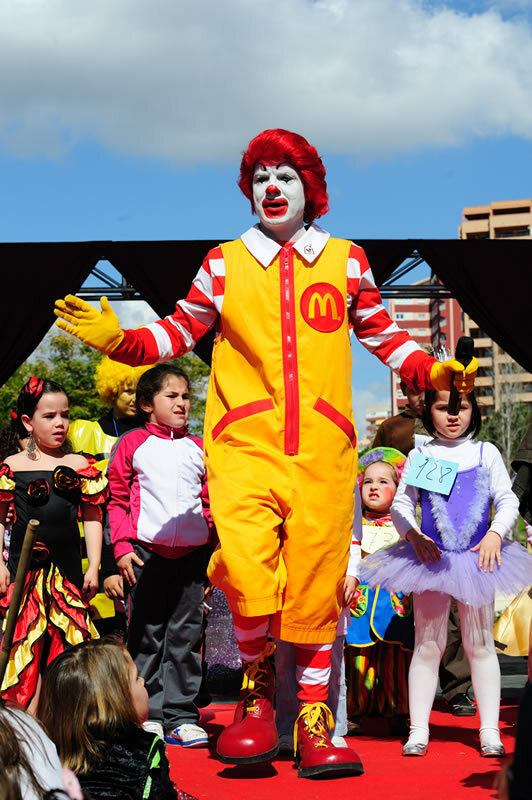 McDonald’sregularly participate in other events in Benidorm whether they are destined for children, culture or sport. They take place in the annual Three Kings parade, the Cross of Calvary, Carnival, the Benidorm Fiestas etc. donating free products and participating in nearly 3.000 events annually. Their participation is not limited to donating food and material, advertising agreements and promotional discount offers with Terra Miticaor Aqualandiamean they are linked with the most important leisure companies in the area. Today apart from the existing activities, there are several projects being considered to encourage the participation of young children, working closely with the Parents Associations at the local schools, the Red Cross and countless other institutions that receive the support and solidarity of the Company. The idea behind this is Children’s Day on the 20th of November when all the proceeds from sales of the BIG MAC, sold in the Plaza Triangular and Rincon de Loix restaurants will be for the Ronald Mc Donald House Charities. This little known entity, works with children with long-term illness, giving them an alternative home nearby the health centers where they receive their treatment. So far the charity works in Barcelona and Valencia and is planning to open more homes in Malaga. The institution has the support of several celebrities who visit these children at different times of year. 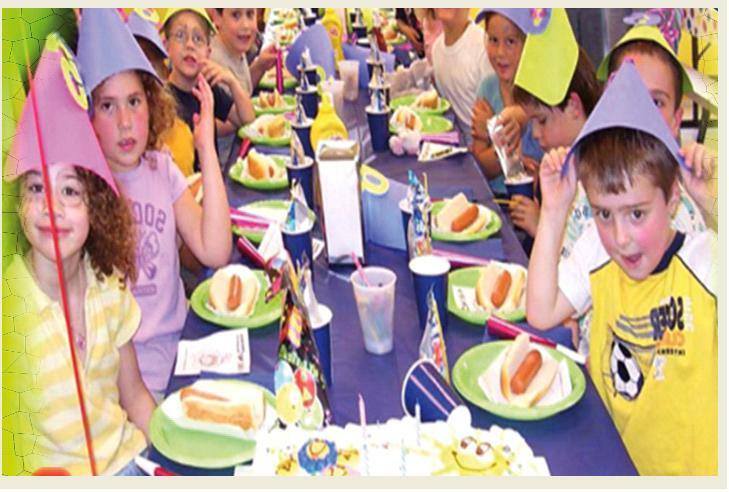 Ronald McDonald, the clown, who is McDonald’s image, has a major role in any social activity, his presence in the events, maintains the illusion and innocence that characterizes young children. McDonald’s is now rewarding its regular customers for their loyalty with the Vip Partners campaign, where regular customers enjoy monthly promotions and offers, which will be communicated via messages to your mobile phone. .
Benidorm has recently awarded the McDonald’s franchisee with a plaque in appreciation of it’s involvement in local events and in acknowledgement of its important social work. McDonald’s plans to continue its presence in all activities connected with childhood and youth, to continue to demonstrate the solidarity and cooperation that they have always characterized. A tireless job that is appreciated by the youngest members of every household. Saturday 1st of May at 20:00 h.
Sunday 2nd of May at 12:00 h.
Tuesday 4th of May at 18:00 h.
GRUPO SOCIO CULTURAL EL DESGUACE "EL SORTILEGIO DE LA COPLA"
Sunday 9th at 12:00 h.
* BANDA ESCUELA Y BANDA JUVENIL DE LA UNIÓN MUSICAL. Friday 21st at 22:00 h.
* Locura Solidaria Ciudad de Benidorm. Sunday 23rd at 11:30 h.
Friday 14th at 22:00 h.
Friday 28th at 22:00 h.
Thursday 27th at 20:30 h.
In the Salón de Actos del Ayuntamiento de Benidorm. Presentation of the poetry book and recital. Saturday 29th at 19:00 h.
In the Aula de Cultura CAM. CINE CLUB ARREBATO. CICLO PANORAMA. STEVEN SODERBERGH (EE.UU, 2009) (V.O.S.E.) Over 13 years of age. From 12th - 27th of May. 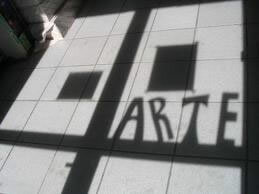 Espai d´Art. In the Town Hall - Ayuntamiento de Benidorm. Concejalías de Bienestar Social y Cultura. Monday to Fridays 09:00 h. to 14:00 h.
15th of April to the 30th of May. Obra Social CAM. 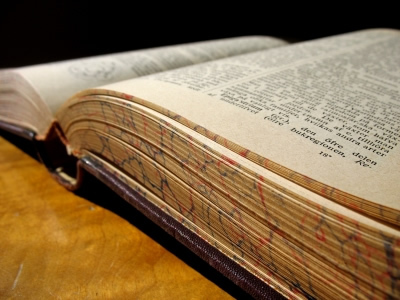 Monday to Saturday 18:00 h. to 21:00 h.
Meeting poing : Anfiteatro Oscar Esplá. Saturday 8th at 18:00 h.
In the Avda. Secretario Juan Antonio Baldoví. La Cala. Terra Mitica will reopen on Saturday 16th of April under new management and with important changes to the installations with much more vegetation and shaded areas. There will also be new shows within the complex. Benidormand the Marina Baixa are renowned for their beaches and for their unique climate. Less known however are the country roads, perfect for admiring the beautiful scenery on the back of a motor bike. 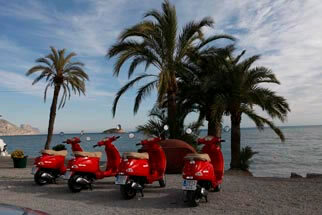 With this idea in mind Marina Moto Tours was formed in April 2010. The company takes advantage of the fantastic topographical features of the area to offer a guided excursion in the saddle of a BMW G 650. This light weight machine, gives an added class and luxury to the excursion which is perfect for all fans of this two-wheeled vehicle. A class A driving license and to be over 30 years of age are the only requirement to enjoy the excursion. The tour starts with a familiarization session to ensure safety, then the tour begins. It lasts for approximately five hours, taking you to places of great cultural interest, hidden lakes and caves in the mountains. 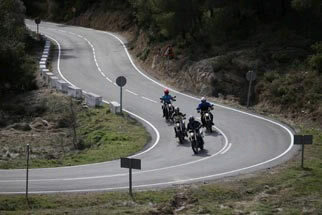 A total of 150 kilometers with more than 1.700 bends and a lunch stop to enjoy the local cuisine. The company also offers a hire service with all the necessary equipment a biker may require: boots, jackets, gloves etc. The excursion has proved very popular and so Marina Moto Tours has decided to include a new route aboard a 125c.c Vespa, another pleasurable experience on this unique vehicle. This route follows the coastline and interior villages ending with a “Paella” a typical dish of the region in a restaurant by the coast. This offer complements the other activities available to tourists that come to the area and is popular with all those seasoned bikers. Known as “La Marina Country Roads” this excursion raises awareness of the magnificent roads the region has with very little traffic and spectacular views. José Luis Moreno presents Isabel Pantoja in concert. 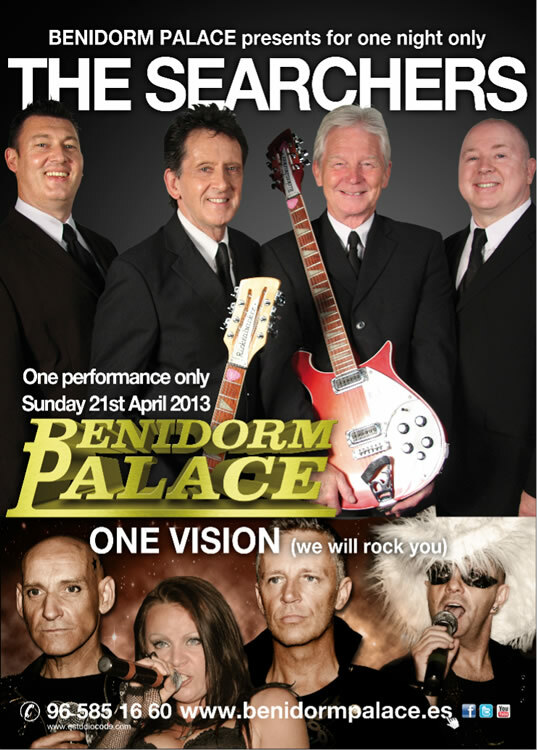 Sunday 2nd of May at 19:00 hours at the Benidorm Palace. Ticket sales from the kiosk in the Plaza Triangular and from the Benidorm Palace box office. Price 50€. For more Information please phone 96 585 1660 , 666 394183, or 616 459784. Further information available read the article in our excursion article section. Mascarat Theatre Productions proudly present the latest production by Jose Luis Moreno:- "Asi es la vida", with Isabel Pantoja. This production, which has already been performed in some of the most famous theatres in Spain , comes to Benidorm on the 2nd of May (coinciding with Mothers Day). A one off function which will commence at 19:00 hours in the Benidorm Palace. 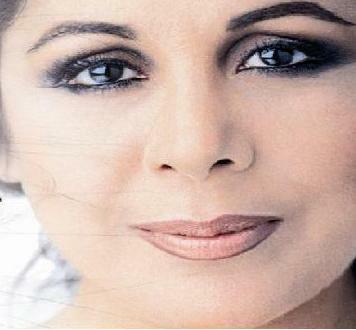 "Asi es la vida" is a show , in which Isabel Pantojaremembers the most significant, intimate and even painful moments of her distinguished musical career. The songs Isabel has incluided in "Asi es la vida" form part, not only of her own artistic career but also include some of Spains most loved songs. On this special occasion entrance tickets are numbered and tables shared . Tickets can be purchased at the Benidorm Palace box office, from the kiosk in the Plaza Triangular or by telephone if paying with a credit card. Tickets cost 50€. 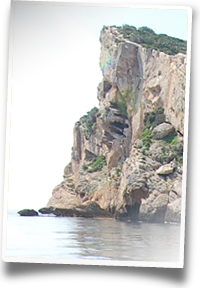 Excursiones Maritimas Benidorm will restart the boat trip Benidorm - Tabarca as from the 1st of April. The excursion runs on a Tuesday and Thursday, journey to Tabarca Island, 1 hour and 10 minutes. This tribunal is without doubt the oldest justice institution in existence in the whole of Europe. For over one thousand years, i.e., 10 centuries, the tribunal have met every Thursday, except for 2 or 3 over the Christmas period. The tribunal consists of eight members, who are democratically elected every two years, from the working landowners. A day worker for example could not be elected. 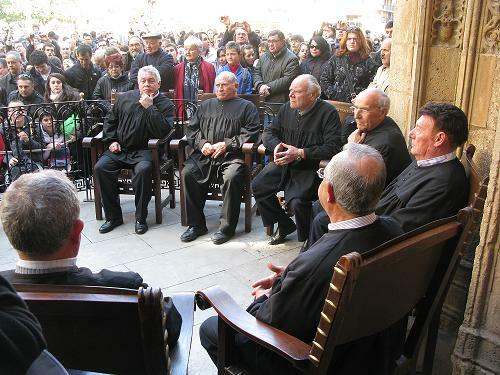 They meet outside the door of the Apostlesof the Cathedral in Valencia, at midday when the bells from the Miquelete Towertoll the twelve strokes and sit in a circle outside the entrance on chairs for the XVII Century. These eight members exercise supreme authority in matters of irrigation in the famous plain of Valencia. They are the Deputies of the eight canals built by the Romans over 2000 years ago and which supply the plain in Valencia with water. These eight members constitute the famous Water Court of the Plain of Valencia. It was in the Roman period when the tribunal was formed, although there are no official records of its existence until the year 960, under the reign of the Caliph of Cordoba Abderraman III. However, it was King Jaime I, the conqueror,who approved the system of administering irrigation water to the Valencia plain in 1258 giving the population the same rights that were started under Arab rule. The complex network of irrigational canals that interwove that ancient kingdom were perfect in establishing a just and fair way to ensure that everyone received sufficient water, a right to which they were all entitled. The meeting point was outside the main door of the Cathedral, allowing the Arab landowners to attend as their religion did not permit them to enter into a Christian church. The discussions are conducted in Valenciano, the language spoken in the Valencia regionand the judicial process is quick and effective. The tribunal listens to both sides and gives its verdict the same day. The decisions are absolute and there is no right of appeal. Throughout its 10 centuries of existence, different governments and political regimes, the Tribunal has been respected and its decisions upheld. It has ensured that in times of abundance the water is distributed as fairly as when it is in short supply and distributed according to surface area of the fields. The tribunal’s prestige is not only recognised among the land owners but also by the rest of society, everyone voluntarily accept the decision of the 8 elected members. During its existence, different countries have been interested in it’s rules and how it works and after various studies on 30th September 2009 it was recognised by UNESCOas part of our Cultural Heritage. It continues today to impart justice quickly and effectively. You can now celebrate your child´s birthday at Benidorm Circus. Installed in the car park at the Benidorm Palace. Open every Sunday at 18:00 hours. Celebrate with a hamburger and chips, petit suisse, pop corn and refreshment plus the circus show. 10 euros per child, suitable for adults and children alike. Birthday cake is supplied by the parents. Bookings must be made in advance by phoning +00 34 96 585 1661. A stage version based on the film of the same name. 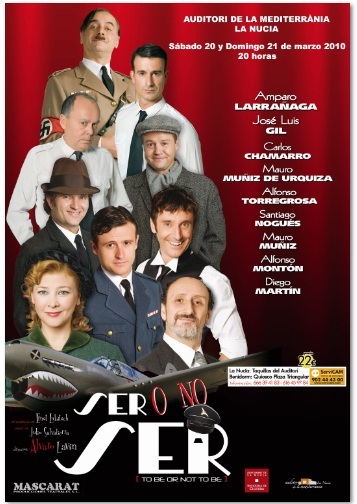 The Auditorium in La Nucia, presents this great comedy starring Amparo Larrañaga, Jose Luis Gil with a special appearance from Quique San Francisco.20th and 21st of March at 20:00 hours. Tickets on sale from the Auditori de La Mediterrania, the Kiosk in the Plaza Triangular and Servicam. 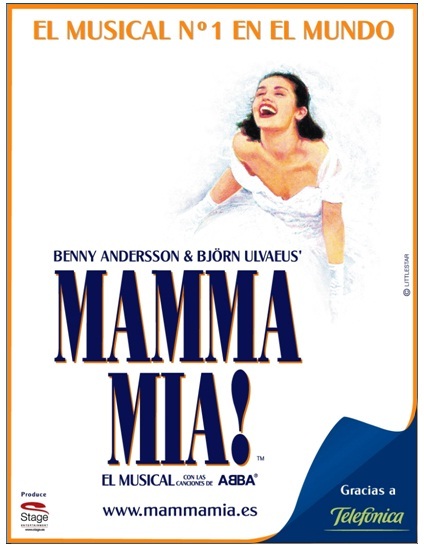 Mama Mia the musical comes to Villajoyosa for Easter. From 1st to the 4th April see the show with Nina and Marta Valverde leading an ample cast. Thursday 1st at 20:00 hours. Friday 2nd at 18:30 and 22:30 hours. Saturday 3rd at 18:30 and 22:30 hours. Sunday 4th at 17:00 and 20:45 hours. Tickets on sale from Servicam and in Benidorm from the Kiosk in the Plaza Triangular. Prices: 52 and 57 €. A tan solo dos millas marinas y media del enclave turístico mas cosmopolita del levante Español (L'illa simplemente en el lenguaje autóctono). Se yergue centrada, frente a la punta Canfalí que separa casi simétricamente dos enormes extensiones de finísima arena , las playas de Levante y Poniente, el tesoro mas envidiado de la zona. Justo en el vértice que forman las dos está la isla. Con solo 6 hectáreas y media de superficie, 350 mts. de longitud y 260 de anchura, con una altura máxima de 73 mts. Las Golondrinas son las embarcaciones que durante todo el día y en recorridos de 20 minutos transportan a los visitantes. La isla tiene un perfil triangular que la hacen perfectamente visible desde cualquier ángulo que se atalaye el mar y la ha convertido en el encuadre paisajístico por excelencia de la costa. Tiene también su toque mitológico. No podemos evitar echar una rápida ojeada: parece que Roldan, hijo de la princesa Berta, Hermana de Carlomagno se enamoro perdidamente de una bella dama. La bella dama estaba misteriosamente condenada a morir y únicamente podría sobrevivir si la enorme masa del vecino monte Puig Campana permitiera pasar los rayos del sol del atardecer. Roldan no lo dudo ni un instante y armado con su espada Durandarte atacó al gigante. La hendidura quedó en lo alto de la montaña y sus restos se precipitaron al mar que configuraron la isla desde entonces. La leyenda, como todas las leyendas no deja de ser hermosa, pero los geólogos lo ven de forma distinta, para ellos, tanto la propia isla como la llosa, superficie sumergida al mismo sur de la isla, no son mas que la continuación de la vecina Sierra Helada, que se precipita al mar, hundiendo en el final de sus brazos, la Llosa queda enteramente sumergida, la parte mas alta a 6 mts. de la superficie y su base a algo mas de 30 mts. Tanto la sumergida Llosa, como la emergente isla son dos enclaves marinos especialmente protegidos por el alto valor ecológico por la flora y la fauna que albergan, que les convierten en paraísos para buceadores y submarinistas, donde especies depredadoras como el Dentón, La serviola y el Espetón son comunes y donde morenas, pulpos y sargos buscan refugio en los roquedales. El componente vegetal de la zona, lo componen diversas clases de algas y entre las aves marinas destacan sobre todo el paiño común, ave marina protegida que anida en las grietas y cuevas de los acantilados, la gaviota Audouin, y el cormoran moñudo entre otras muchas. Todo esto es fácilmente asequible para el visitante ya que existe un recorrido protegido para recorrer toda la isla hasta la cumbre igualmente pequeñas embarcaciones de visión submarina están a disposición de quien lo desee. Un restaurante permanece abierto durante el día, por la noche la isla queda desierta, visitantes y empleados abandonan la isla al atardecer. Únicamente a principios XIX una epidemia de cólera, llevo a la isla algunos centenares de personas que huían de ella, a partir de entonces, ajetreo de día y calma absoluta de noche.